The Parc Botannia site was released for sale from the Government Land Sales (GLS) 2016 second half Confirmed List. The site attracted strong interest from many developers because it is less than 100 metres to Thanggam LRT station and there are no more upcoming private condominiums in Sengkang in the next few years. A total of 13 bids were submitted with Sing Holdings and Wee Hur Development achieving the top bid at 287.1 million. 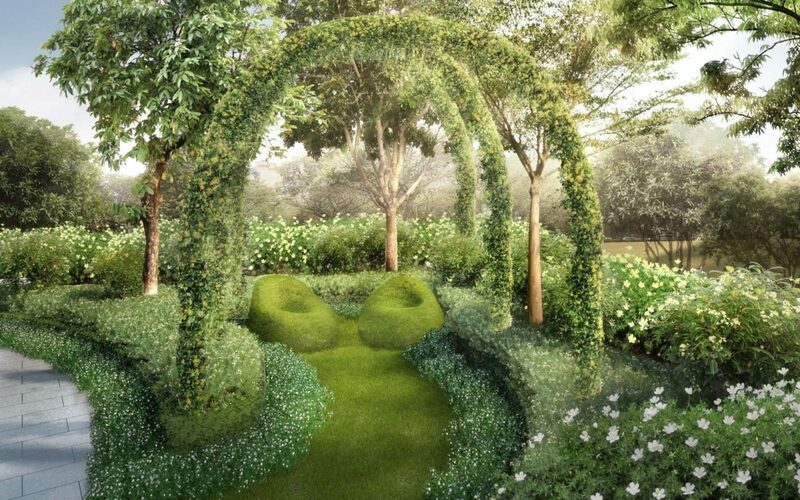 The size of the land is 185,096 sqf which allows a maximum gross floor area of 555,288 sqft. That translates into $517.03 psf per plot ratio. According to Mr Nicholas Mak, Executive Director at SLP International Property Consultants, the estimated breakeven price ranges from $980 psf to $1030 psf after adding in construction cost, professional costs and taxes. 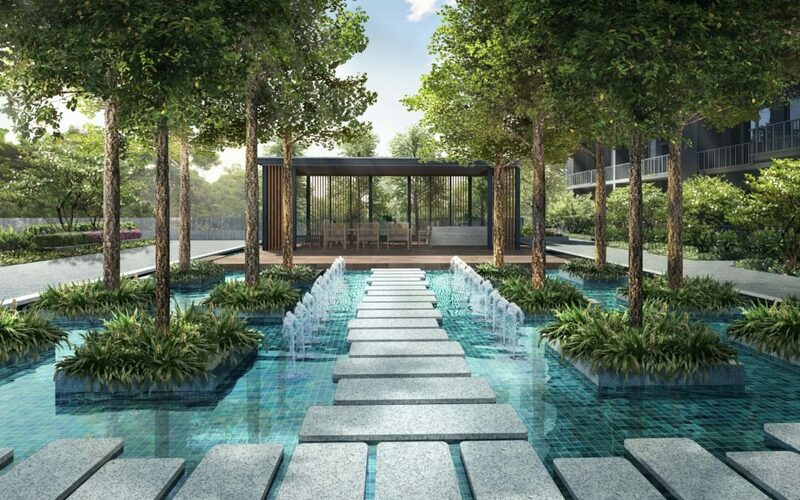 Parc Botannia was launch on a November weekend with an average selling price of $1,270 psf. 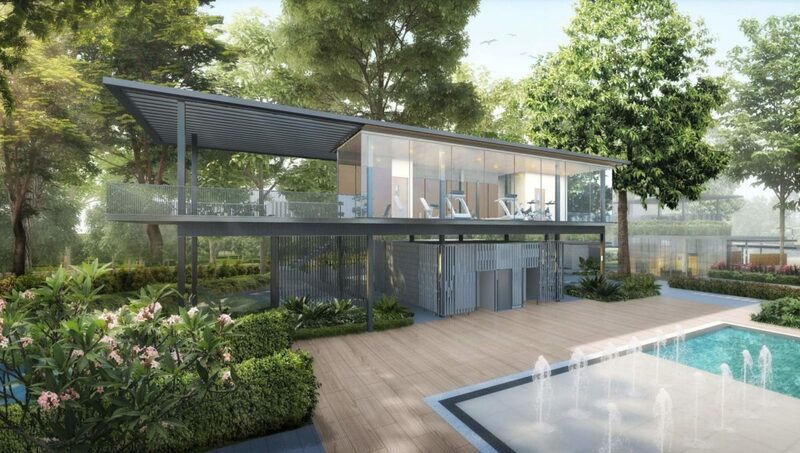 The current psf range for Parc Botannia is about $1,273 to $1,424 with higher psf for smaller units. There is an ongoing star buy promotion where a high floor 1+study is asking only $1,409 psf.